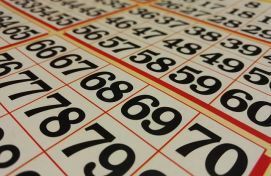 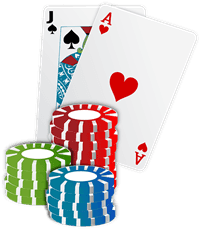 Being so popular it gave birth to many Casino games based on it: Casino Hold’em, Video Poker, Caribbean Stud Poker, Three Card Poker, and Pai Gow Poker. 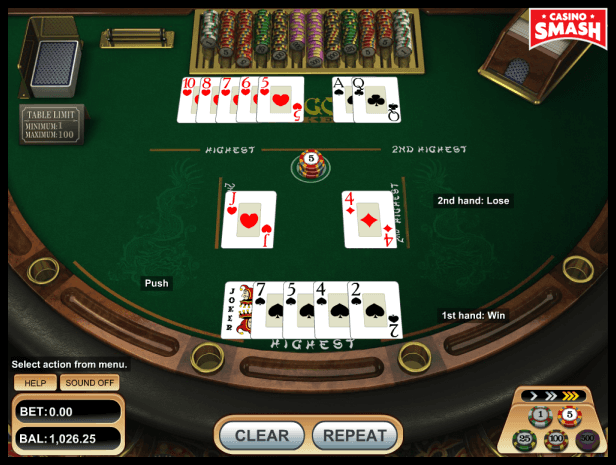 Pai Gow Poker is one of the newer variants, introduced only in 1986. While it's based on the domino game, it takes Poker games to a completely different level. 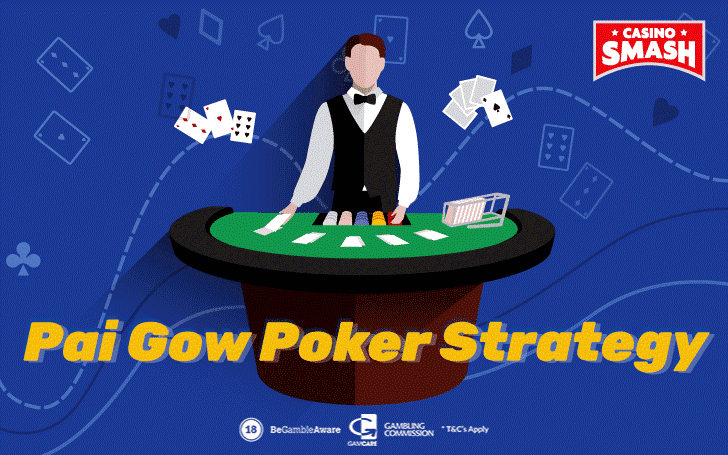 Open this online Casino site, use search to find Pai-Gow Poker, and practice Pai-Gow strategy for free. Then you can use the same site to play Pai-Gow Poker games for real money.